Palliser's approach has been to introduce these versions with ambient base lights and a version without - but give them different names. One nice feature that is also included here is the smaller scale seating as offered by the Firenze.....this continues to be a popular feature in home theater today. 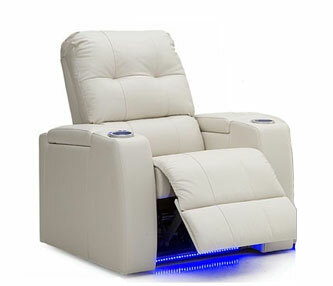 My Closest uncle want to buy like this seating for home theater.I will tell about your post.Thanks for it.